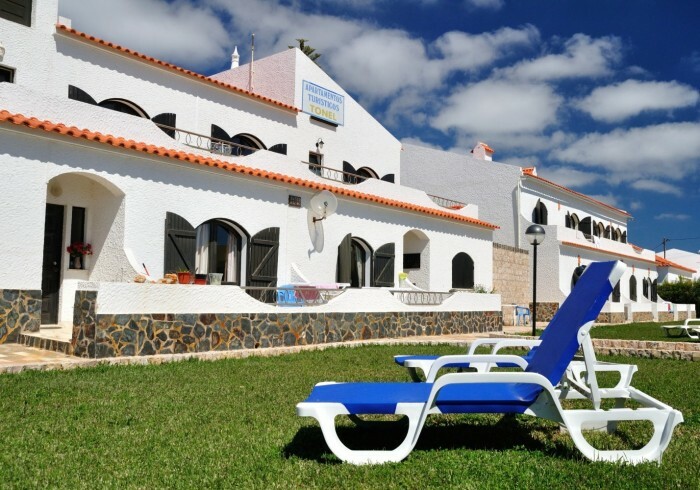 Just 50 m from Tonel Beach, Apartamentos Turisticos offers free Wi-Fi and bright accommodation with views of the Atlantic Ocean. Sagres Point is an 8-minute walk away. Tonel’s rooms and apartments come with a flat-screen satellite TV and a private bathroom with toiletries and a hairdryer. The apartments include an open-plan seating area and a kitchenette with a microwave. All are decorated with bright colours and wooden furniture. Car rentals can be arranged at Apartamentos Turisticos. The staff also provides a laundry service, including ironing. Free private parking at Tonel Apartamentos Turisticos We speak your language!